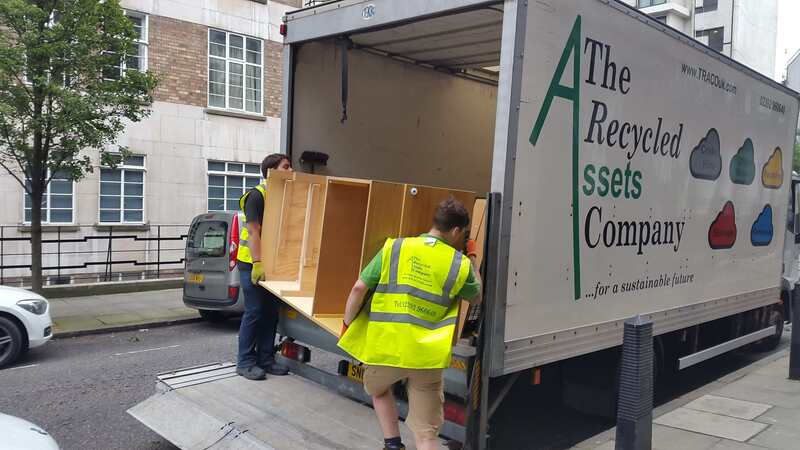 The Recycled Assets Company is a social enterprise best known for office / business relocation, storage and clearance services. When you couple the best removal rates and crate hire with first class service, you have a company worth talking too. Please fill in the form and one of our experienced account managers will be in touch to discuss your office move project. 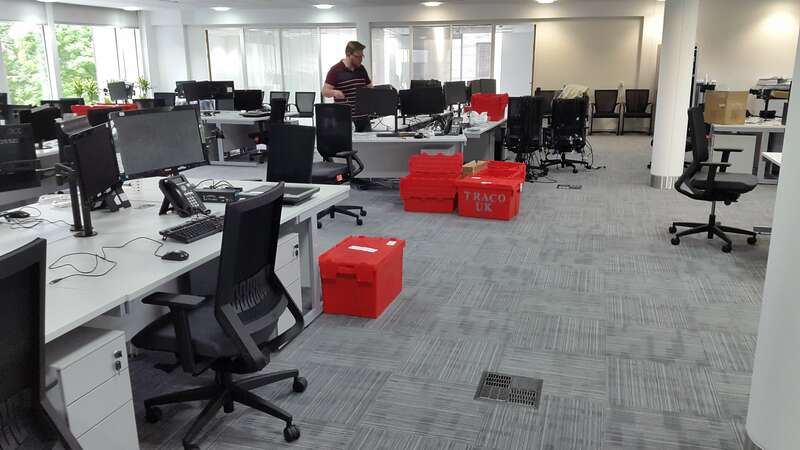 TRACOuk offer a regional (south of UK & London) commercial and business relocation service. 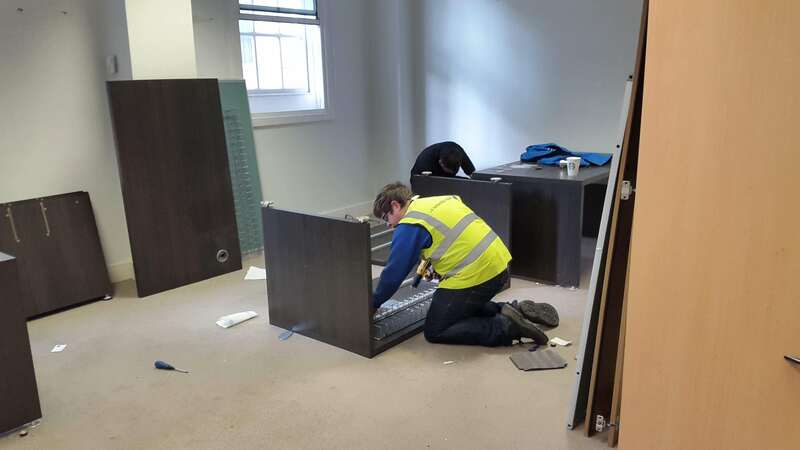 This comprises moving your company and all its contents from one location to another location using appropriately sized trucks and friendly experienced personnel. 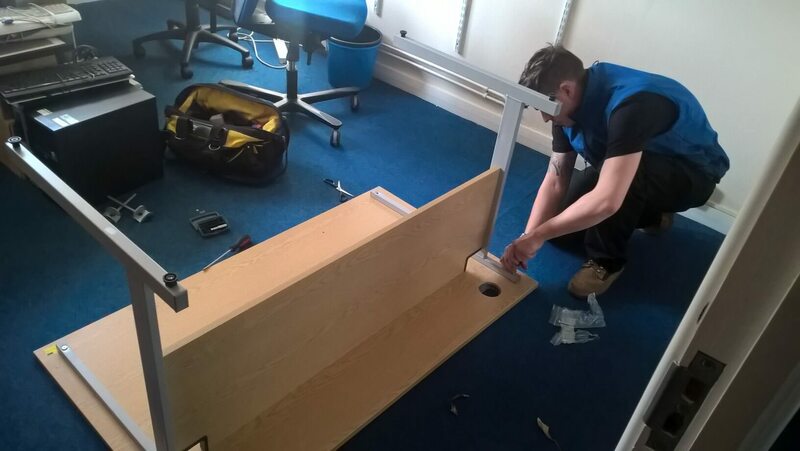 We give as much care and attention to moving one office as we do to moving an entire building. We offer incredible value because as a social enterprise we’re not driven by profit meaning you pay a fair price and society profits. We will assign an experienced account manager who will work closely with you. They will offer their expertise and solutions to keep within budget while managing the move. Thank you for recommending Jason and his team. There was no other way it could have been done or achieved without them. One man and a van would not have sufficed at all. Jason’s lads worked very hard and were very accommodating. A worthy business with excellent service and notable ethics which has made the experience extremely positive… I will be recommending you! 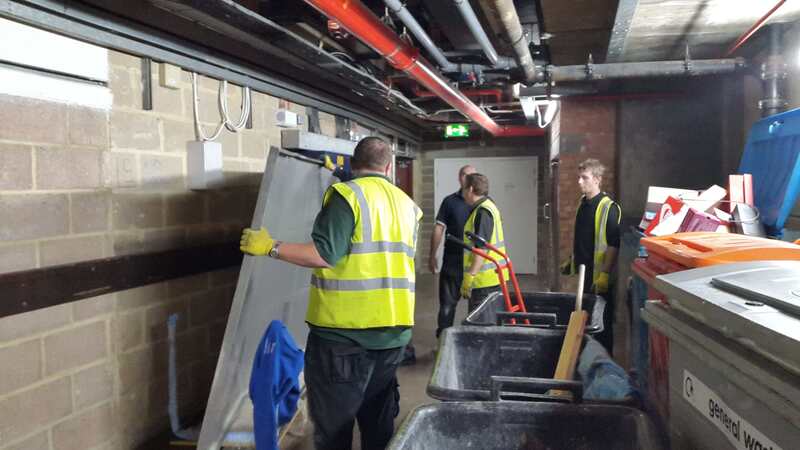 Just a quick line to say thank you for working so hard on our move last week. I gather Tuesday was another long day for you? You and your team did a wonderful job overcoming all those stairs, so please pass on my thanks to them. We look forward to enlisting your services when we move out again next year. Hopefully with far less to move and a less arduous climb!